Get your weekend off to a flying start with the wonderful Atéa Quintet, who will be performing works by Eugène Bozza and Mike Mower amongst others. 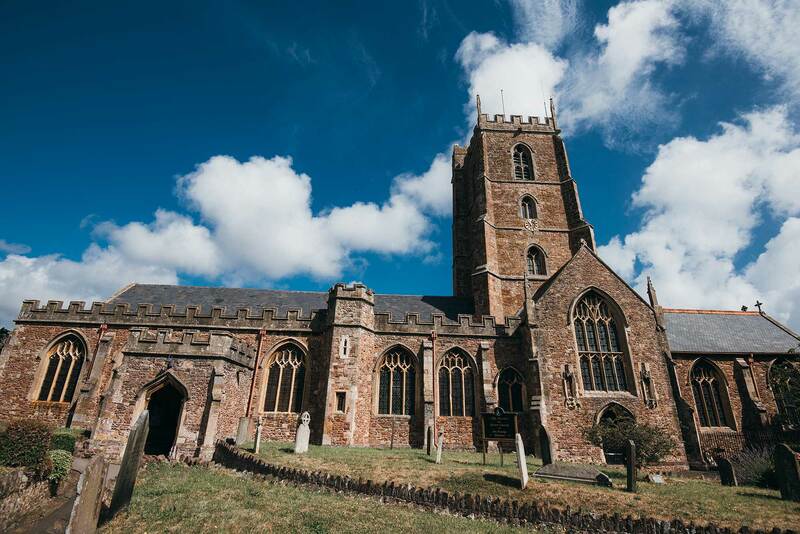 Enjoy the concert with a cup of award-winning tea or coffee from Miles of Porlock, blended only a few miles down the road from Dunster, and included in your ticket price. 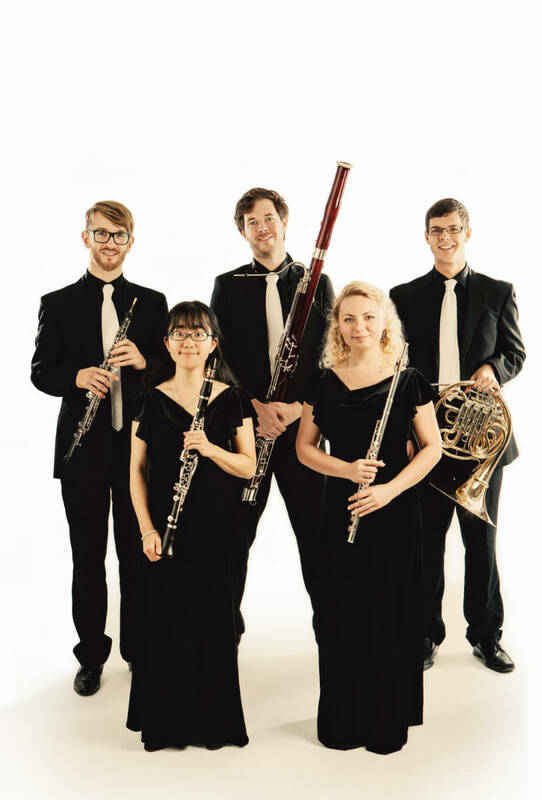 The Atéa Quintet is the foremost British Wind Quintet of their generation. Internationally acclaimed, they became double prize winners at the 2015 Carl Nielsen International Chamber Music Competition in Denmark. As the Associate Ensemble in Residence at the Royal Birmingham Conservatoire and former Quintet in Residence at the Purcell School, they mentor some of the finest up and coming musicians in the country. Since its formation in 2009, the Atéa Quintet has performed in some of the finest halls in the world. Highlights include a critically acclaimed Friday night recital at the Wigmore Hall, performances at the Cheltenham, Brighton and Lake District Summer Festivals and concerts in St Martin in the Fields, Bridgewater Hall and St Johns Smith Square. Recent seasons have included tours to Denmark, Japan, Scotland, the Czech Republic and residencies at the Two Moors Festival and the Dartington International Music Festival. 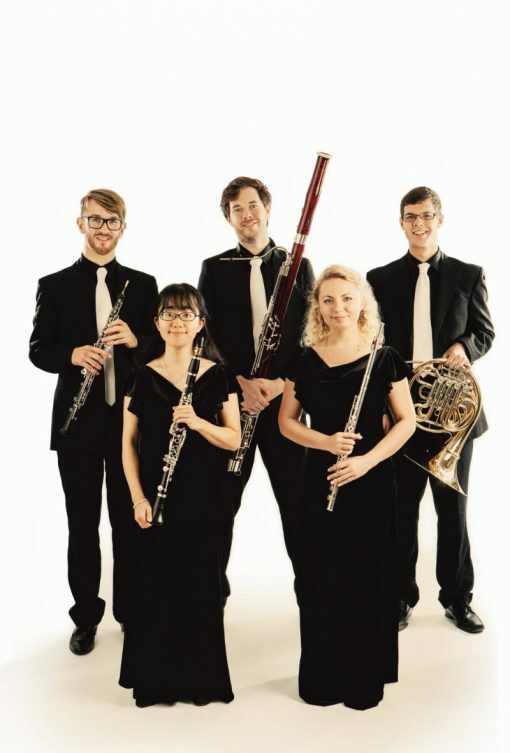 Brought together by their communal love of wind chamber music, members of the Atéa Quintet have individually received several prizes in international competitions and played with all of the country’s leading orchestras. The Quintet is eternally grateful for the support that they have received from the Tunnell Trust, Kirckman Concert Society, New Dots and Live Music Now. They are looking forward to returning to the Dartington Festival next year, as well as making their inaugural appearance at the Dunster Festival.